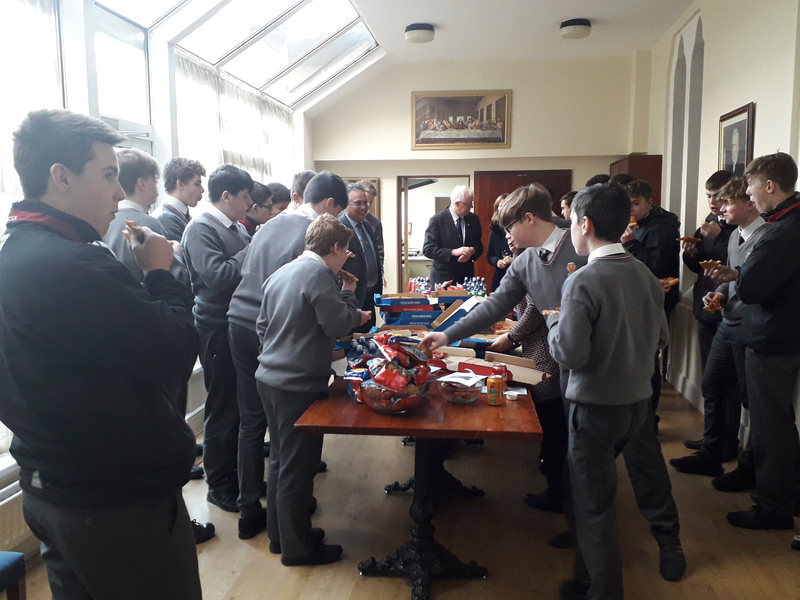 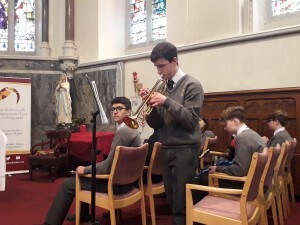 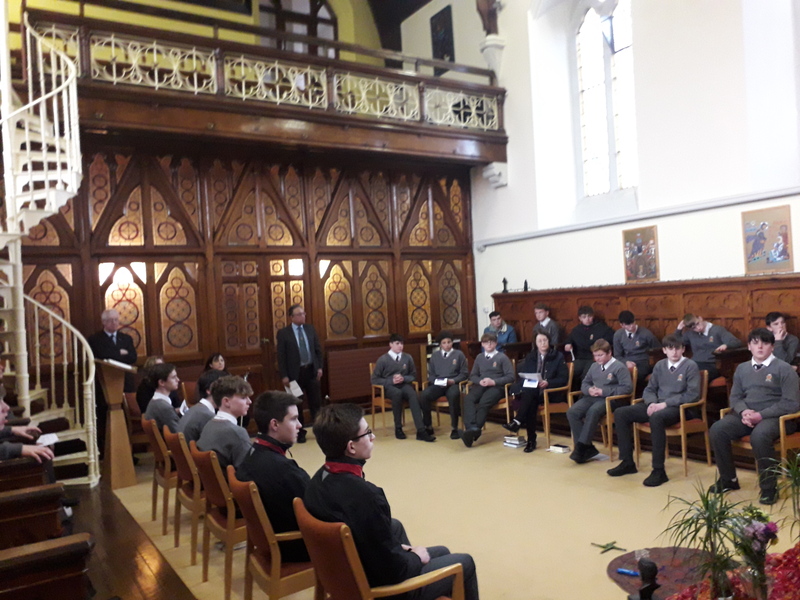 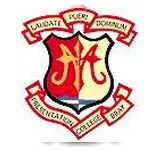 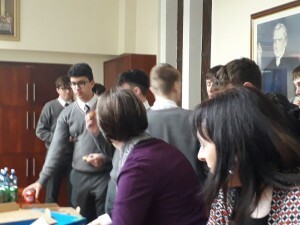 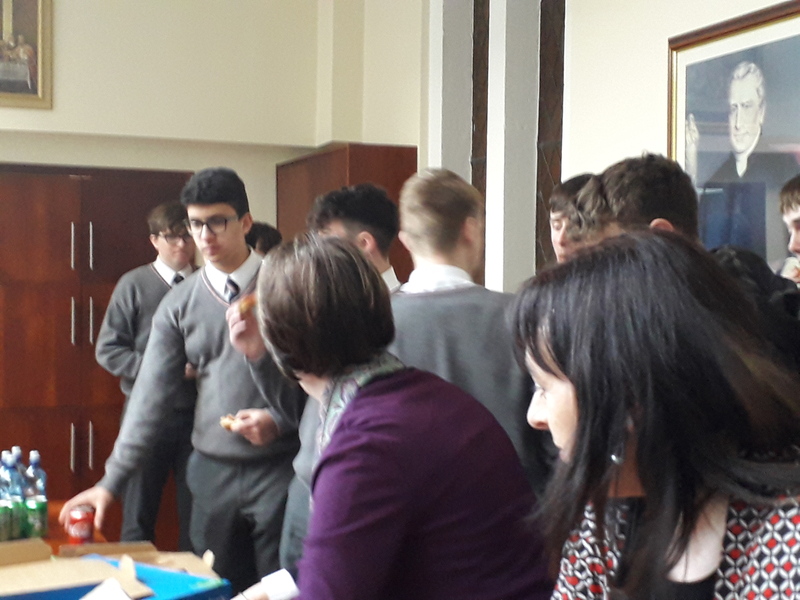 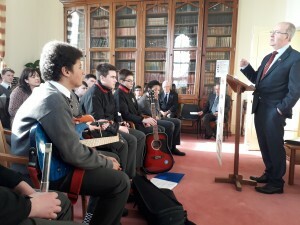 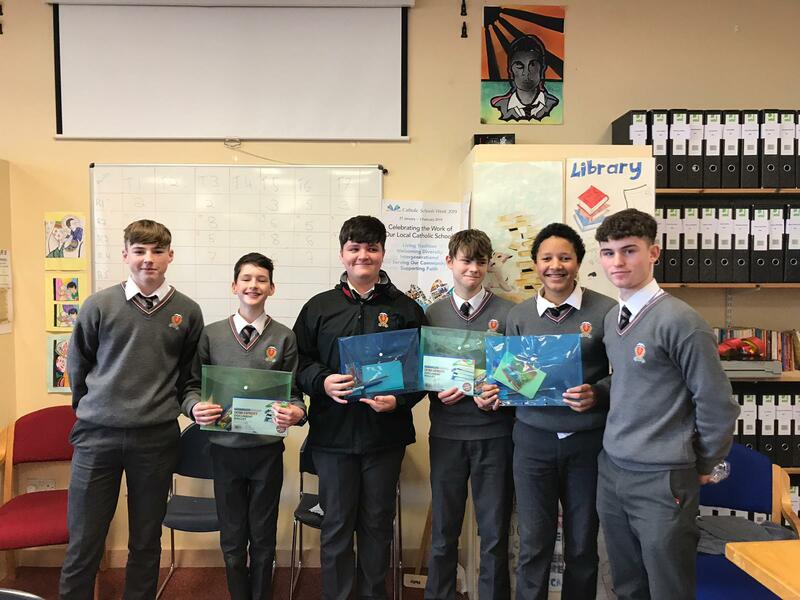 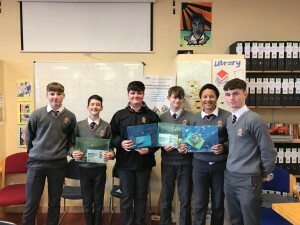 Catholic Schools Week 2019 was marked in Coláiste an Spioraid Naoimh by a wide range of activities including table quizzes for 1st Year classes, visits by classes to the Presentation Brothers at Mount St Joseph’s and visits to Nano Nagle Place. 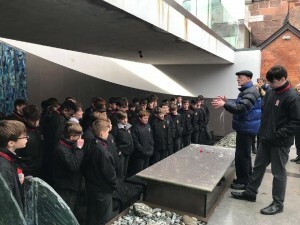 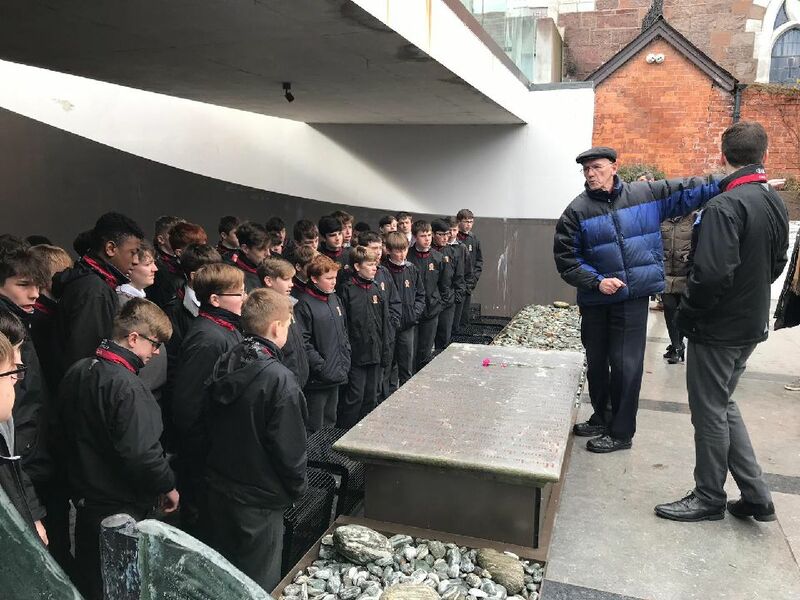 While the Nano Nagle Centre is very much associated with the Presentation Sisters, Brother Bede gave a full account of the Presentation Brothers’ links with the site and showed the students the cemetery where a large number of Presentation Brothers are buried. 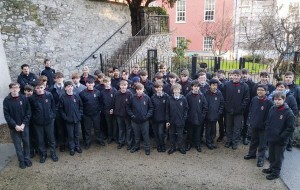 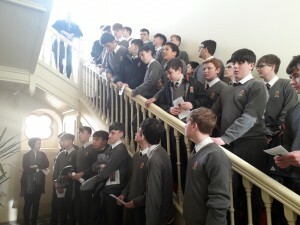 Classes were welcomed to Mt St Joseph where Brother Patrick, Brother Martin and Brother Kevin gave the boys a tour of the Presentation Brothers’ ‘HQ’ . 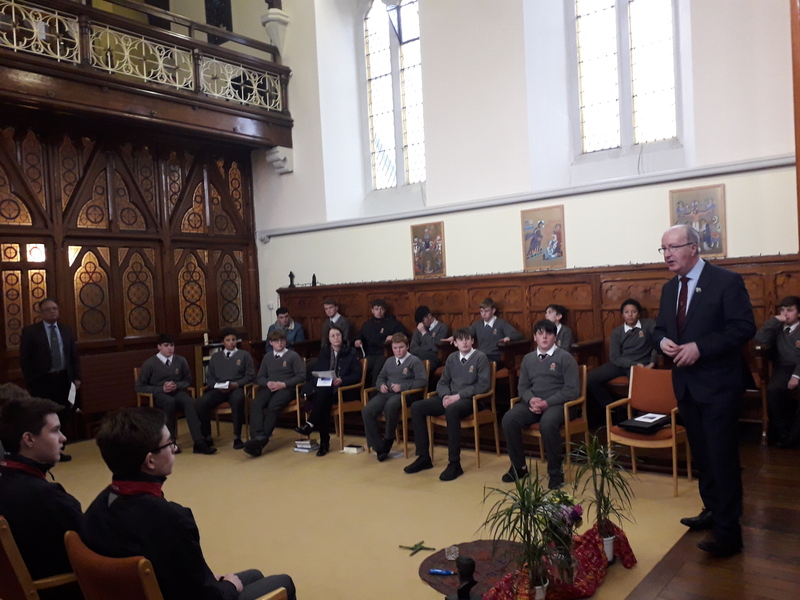 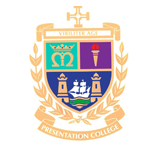 Brother Martin gave a very interesting talk on the history of Mt St Joseph’s and spoke about the current work of the Brothers in Ireland and in many other parts of the world. 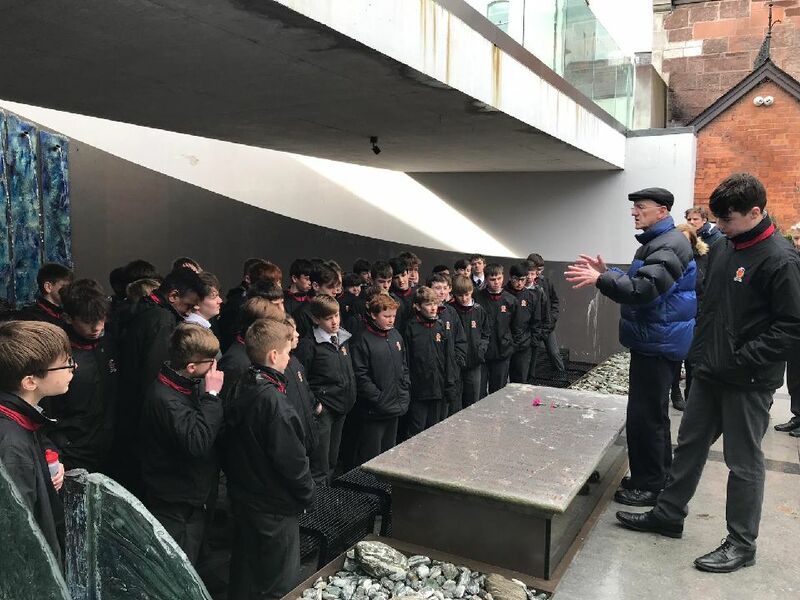 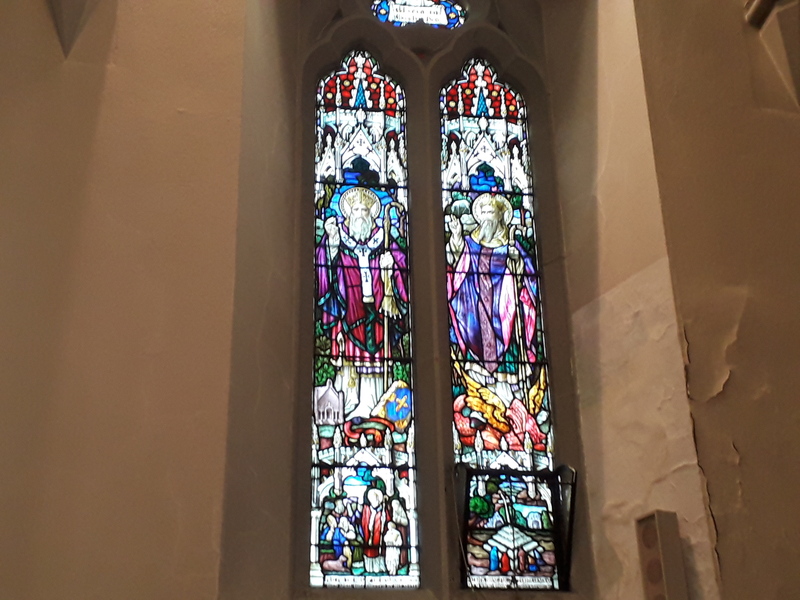 Tours of the Honan Chapel led by Brother Martin unfortunately had to be postponed due to very inclement weather but it is hoped to rearrange these tours during February.